We currently offer three types of shipping options. Standard - The cheapest shipping option available. However, no tracking number is available with this option. This option is only available for packages which total weight is 2 kg or less. Packages are sent out via Economy Air, and the average amount of time for delivery is around 2 weeks. Standard with tracking - Same priority as standard shipping, but a tracking number is offered with this option. Similar to standard, this option is only available for packages which total weight is 2 kg or less. Packages are sent out via ePacket Light, and the average amount of time it takes for delivery is 7-14 days. Express - This is the most expensive shipping option, but also the fastest. Orders of any weight can be shipped via Express, and tracking is also included. Unfortunately, due to Japanese post office regulations all orders which total weight is 2 kg or over can only be shipped via Express. Packages are sent out via Express Mail Service (EMS), and the average amount of time it takes for delivery is 2-5 days. All shipments are carried out via the local postal service. 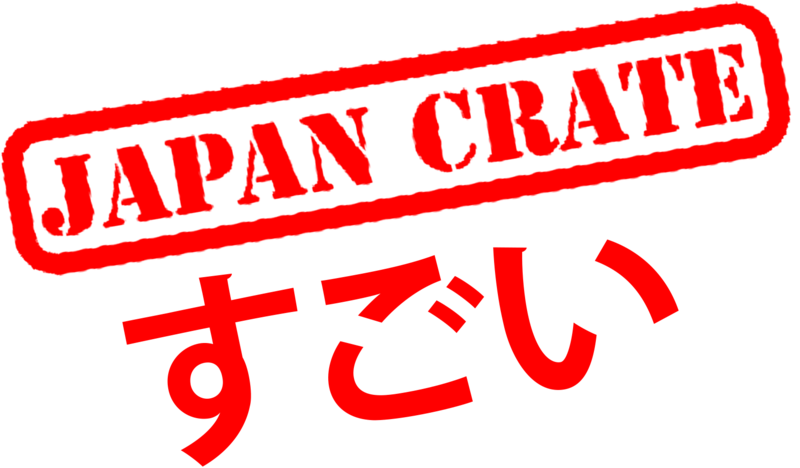 Please keep in mind that all orders are shipped from Tokyo, Japan, so there may be delays due to local Customs regulations, weather, or handling by the local postal service. For any and all shipments, please allow up to 6 weeks for delivery to accommodate for delays caused by customs checks, bad weather, local post office handling, and seasonal congestion.